JW412W, $49.00. 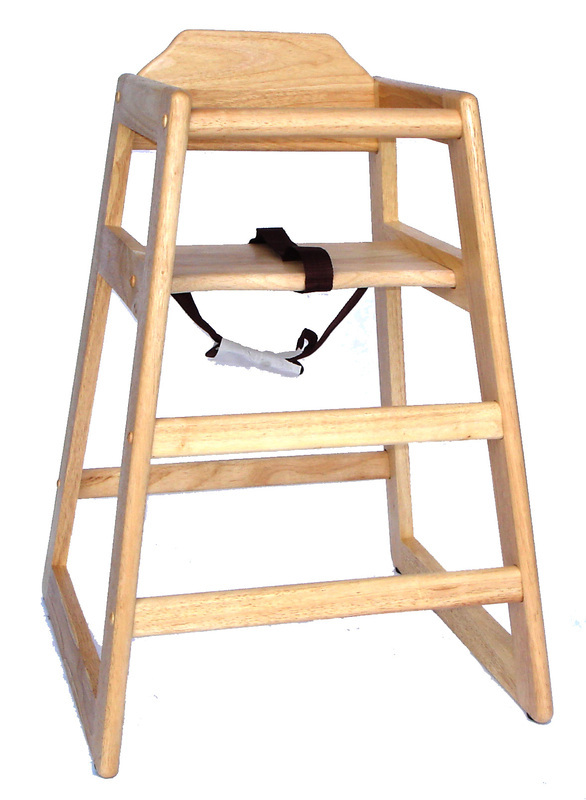 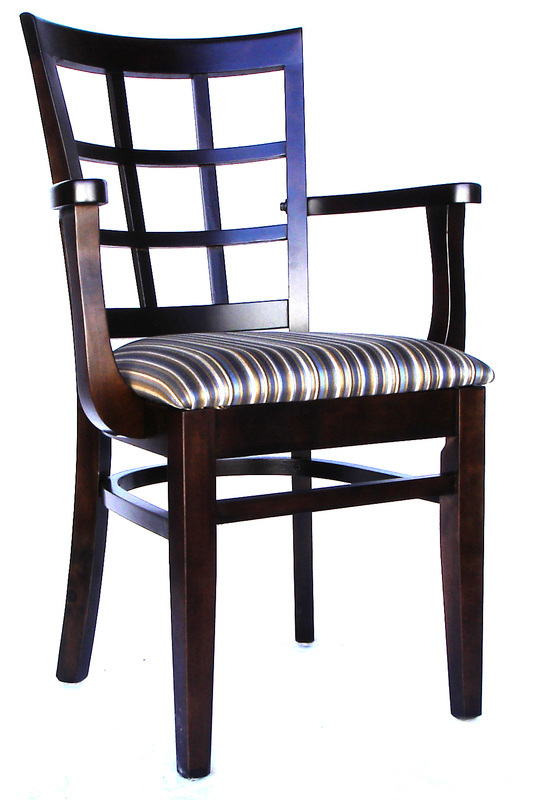 Available in Mahogany, Natural, Walnut & Cherry. 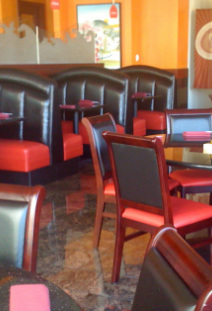 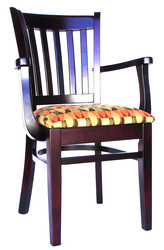 Our hand-crafted wooden chairs provide a natural warmth to any environment that is very inviting to the consumer and provides them with an innate sense of comfort and familiarity. 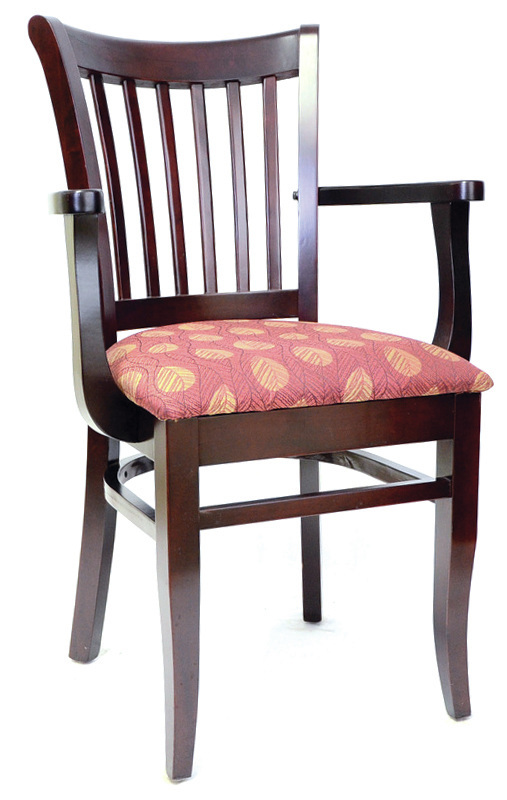 comfort and ergonomics. 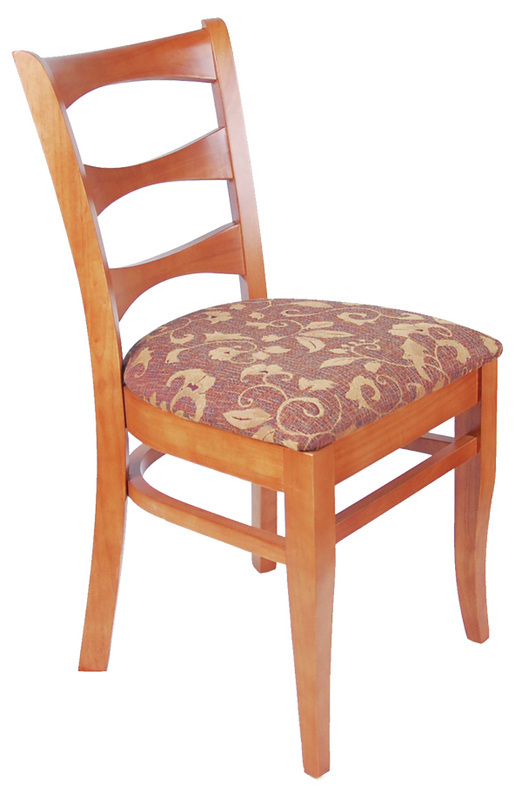 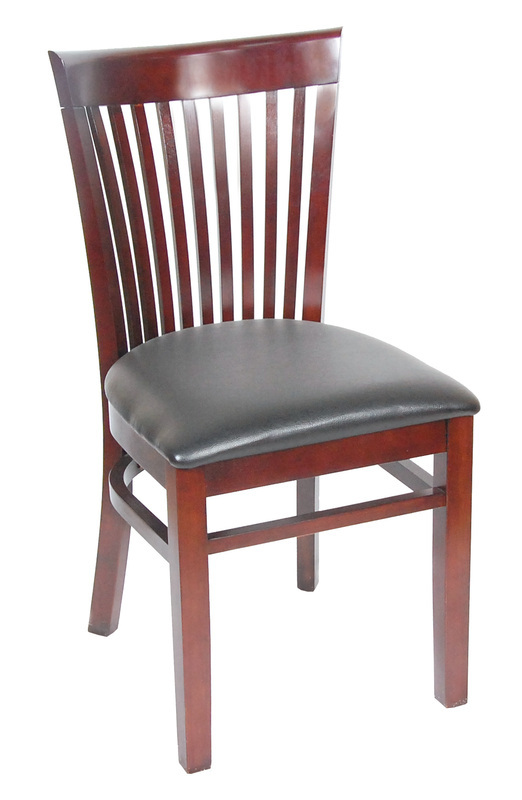 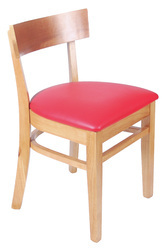 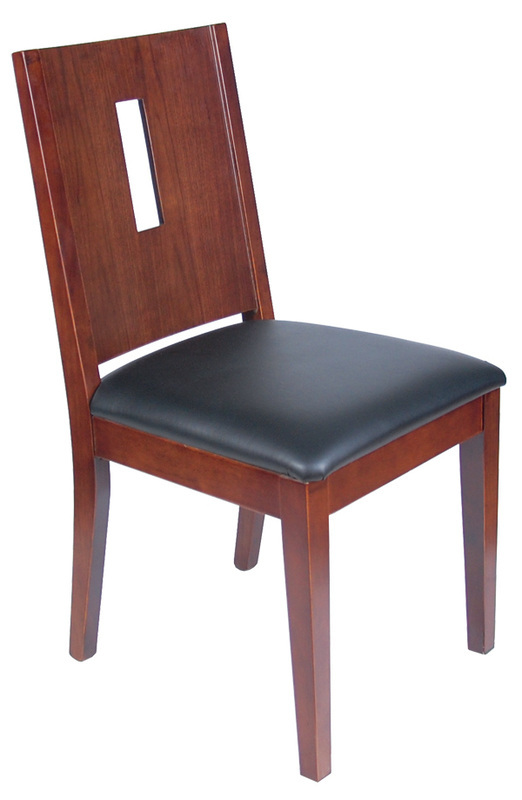 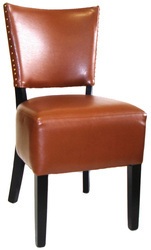 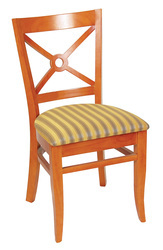 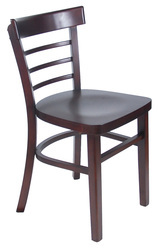 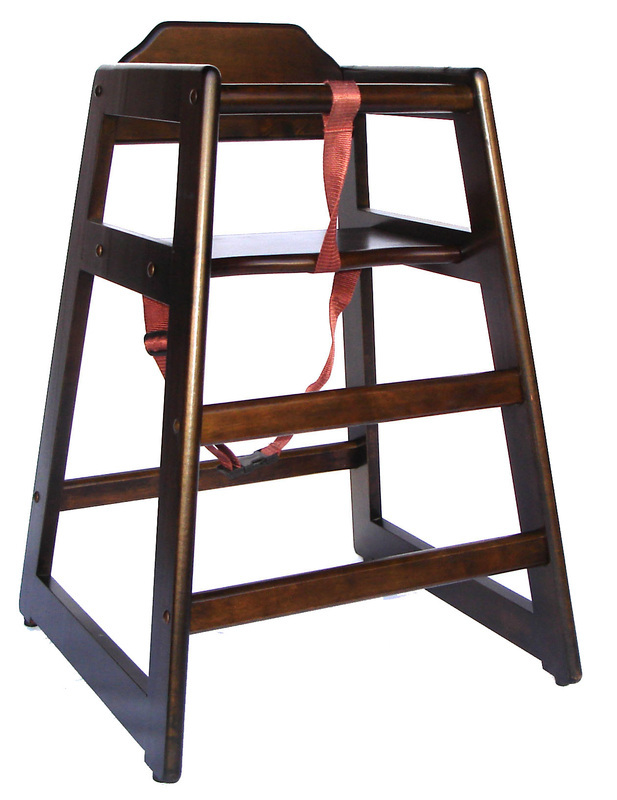 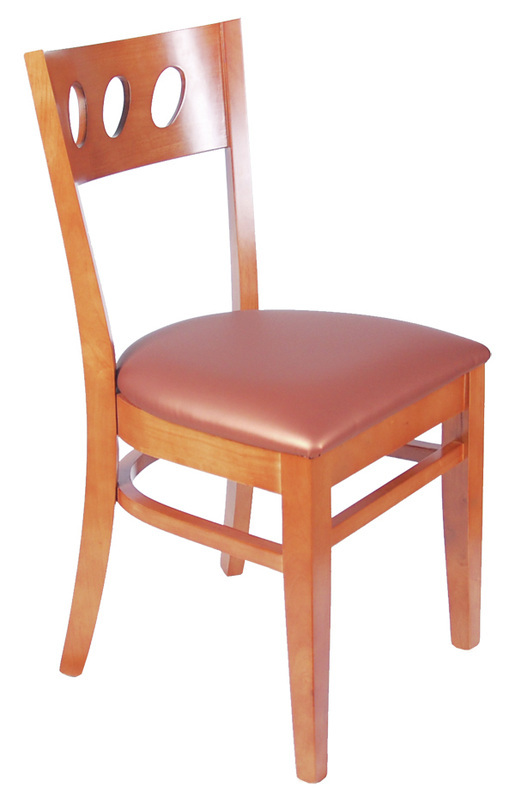 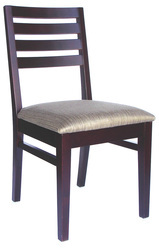 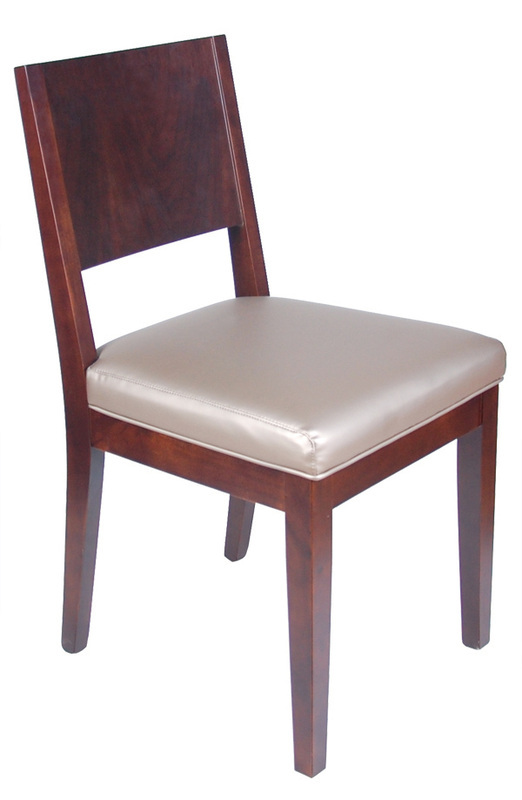 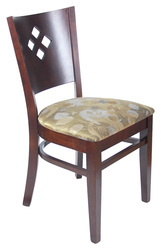 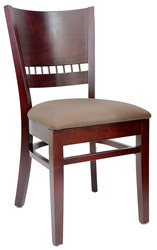 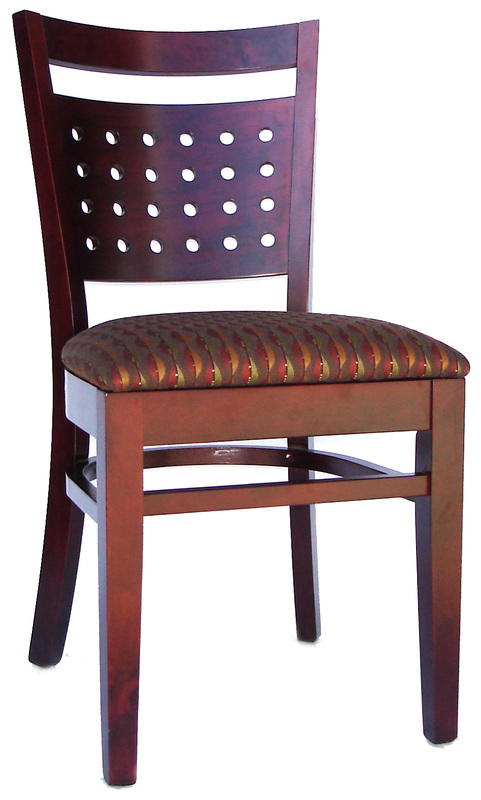 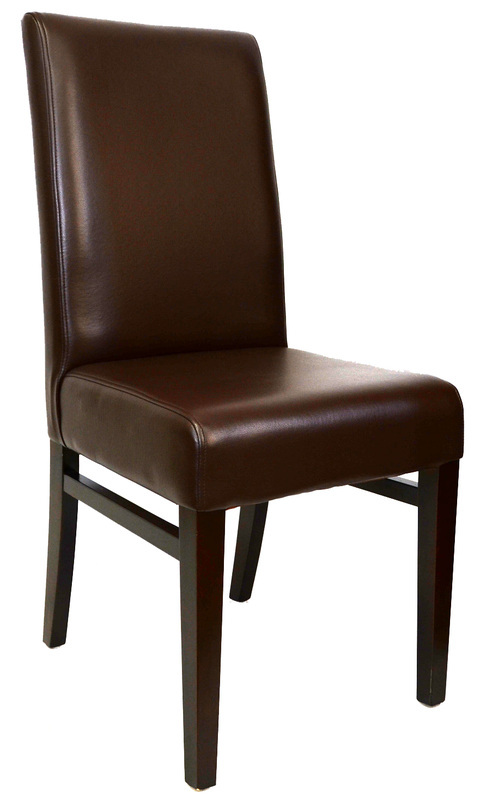 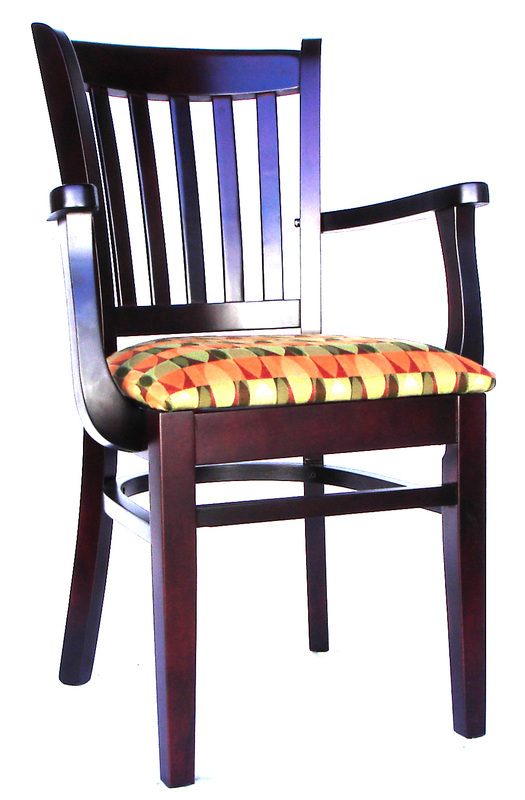 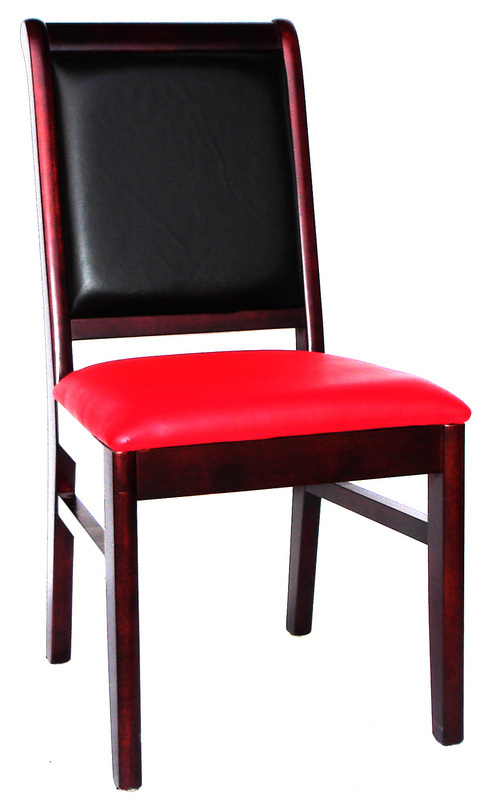 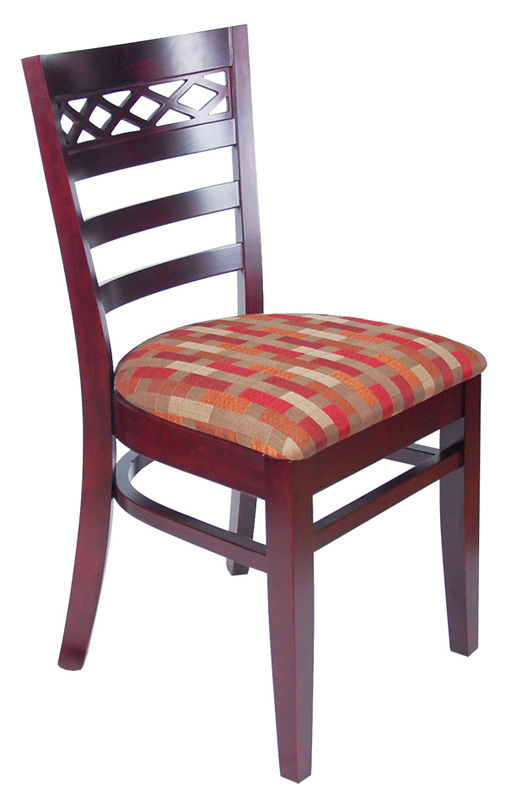 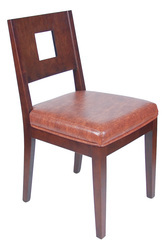 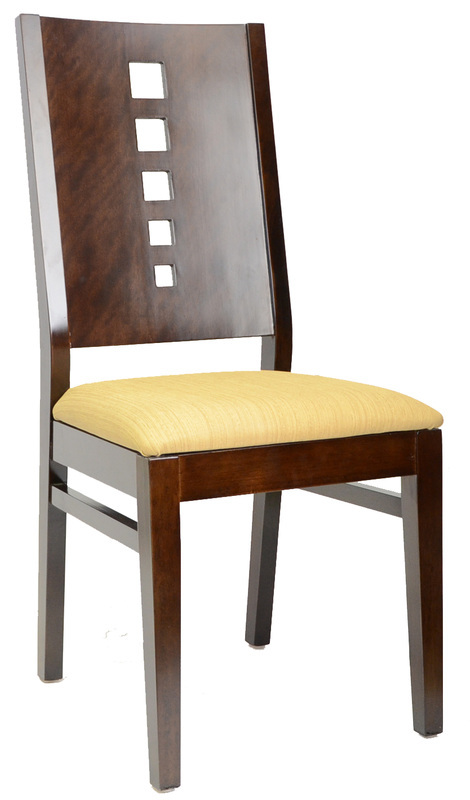 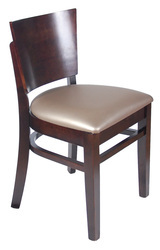 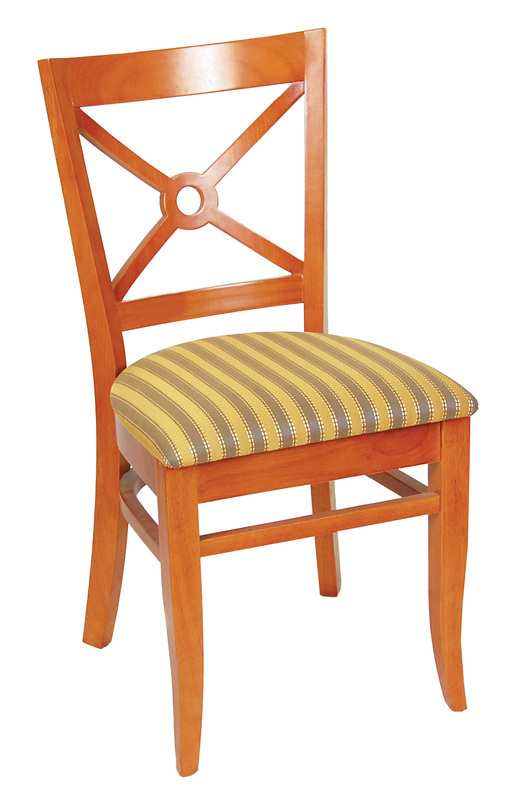 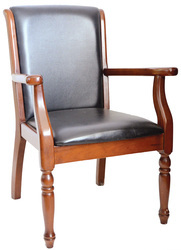 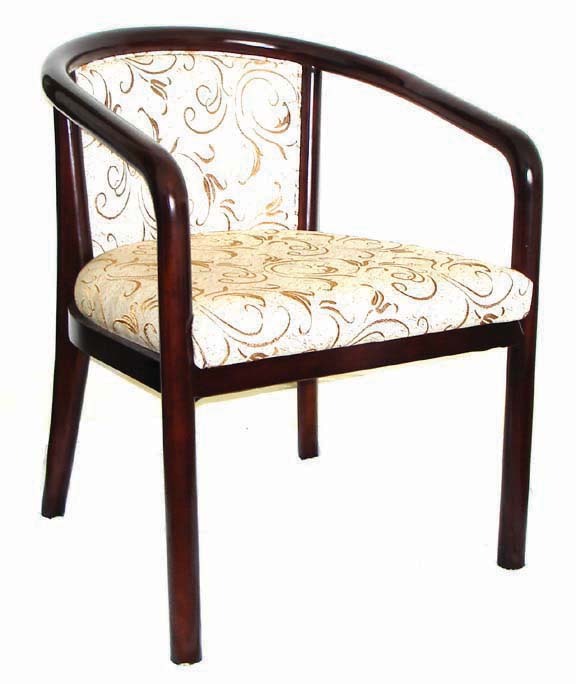 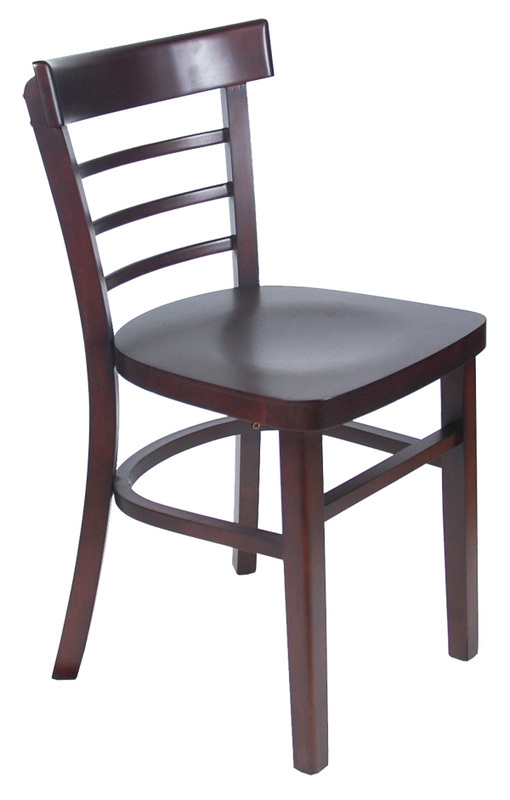 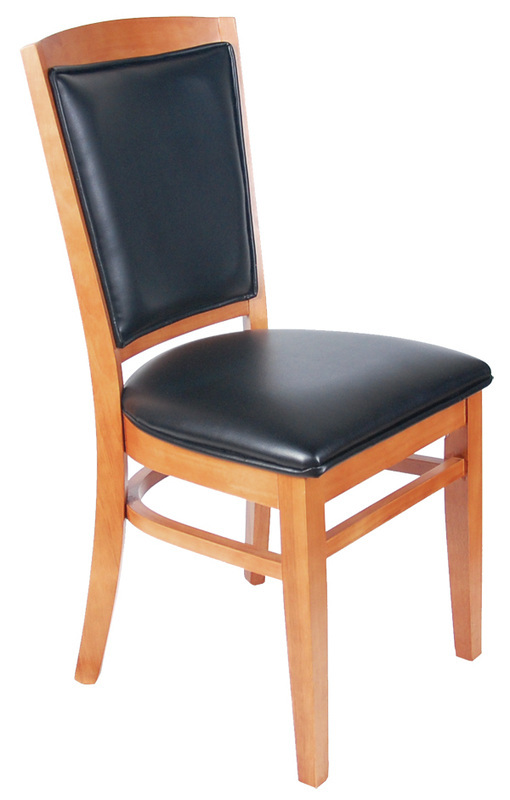 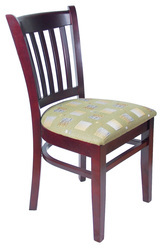 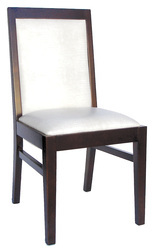 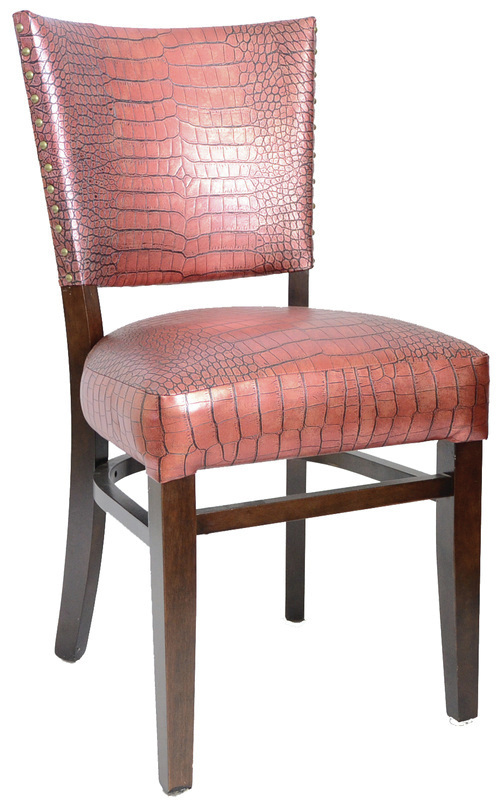 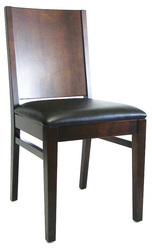 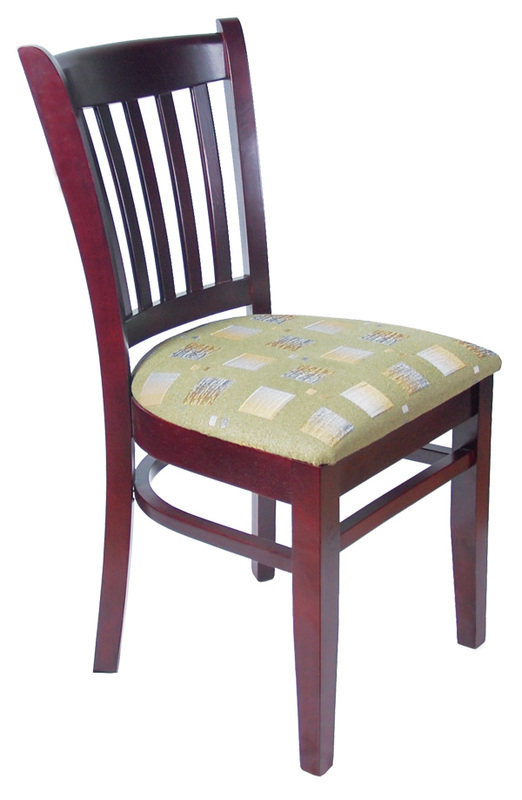 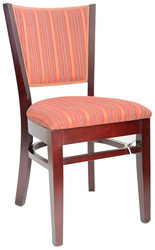 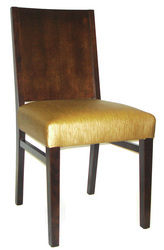 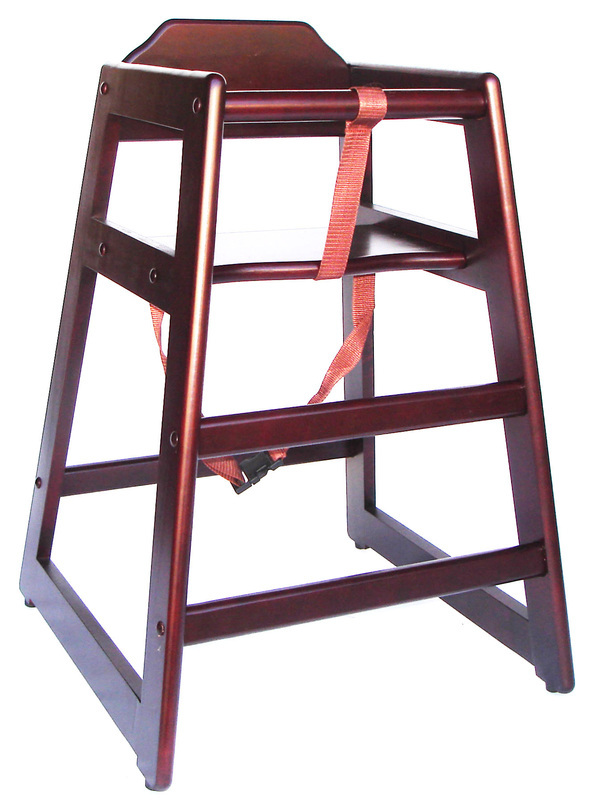 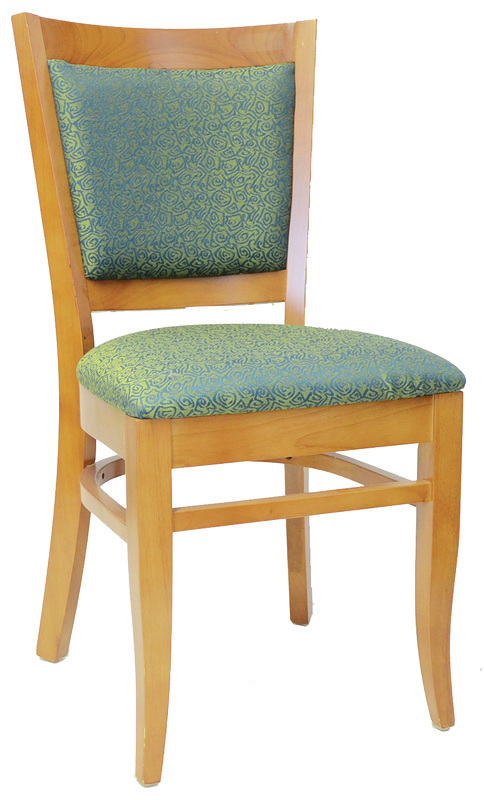 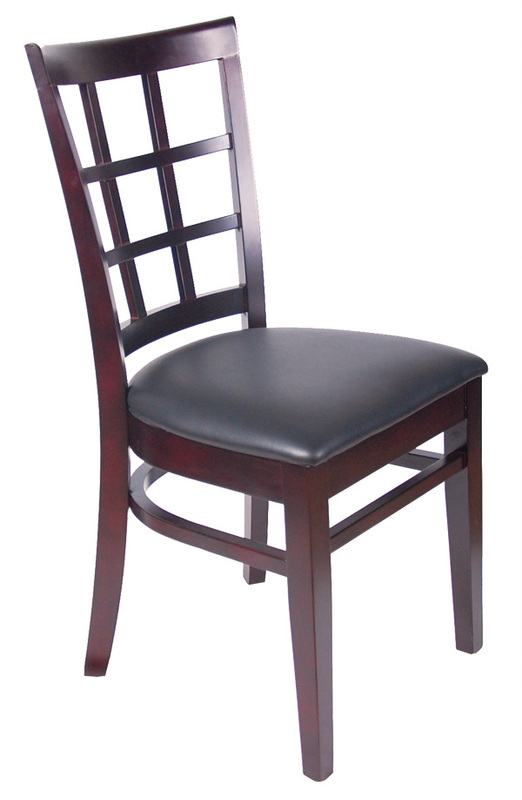 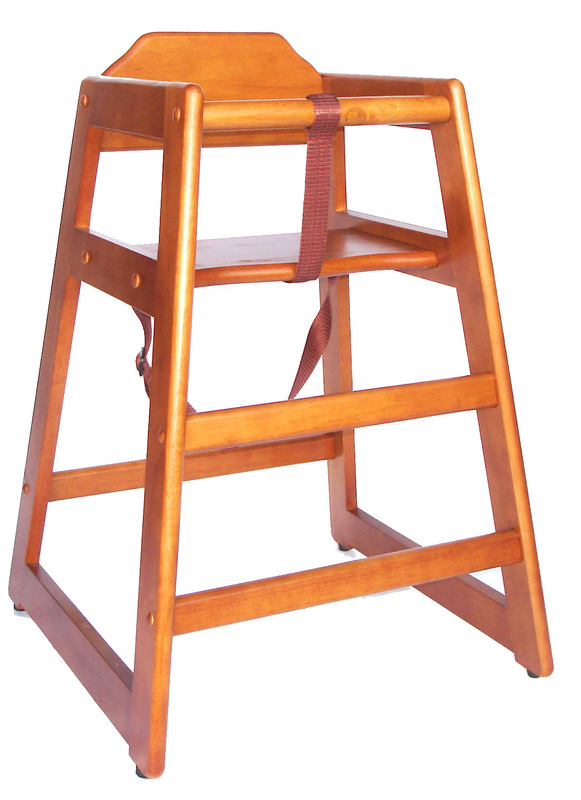 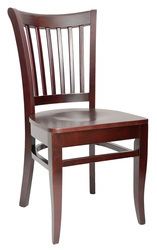 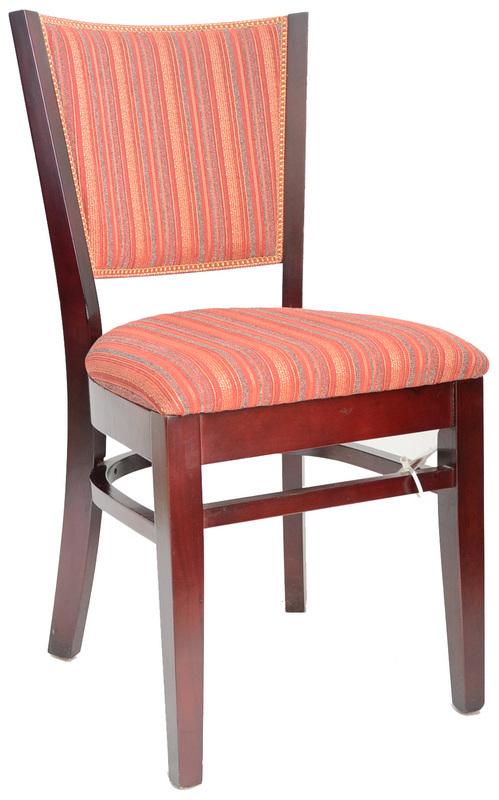 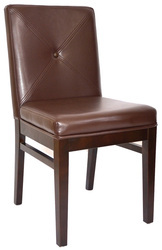 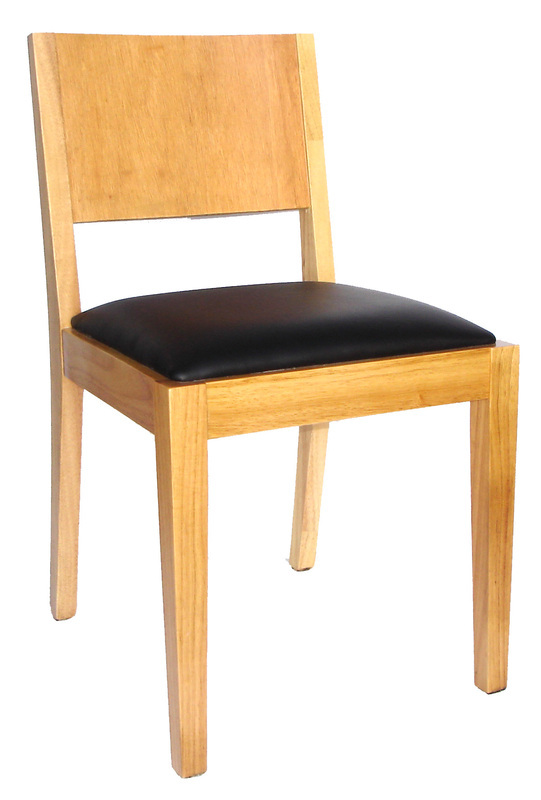 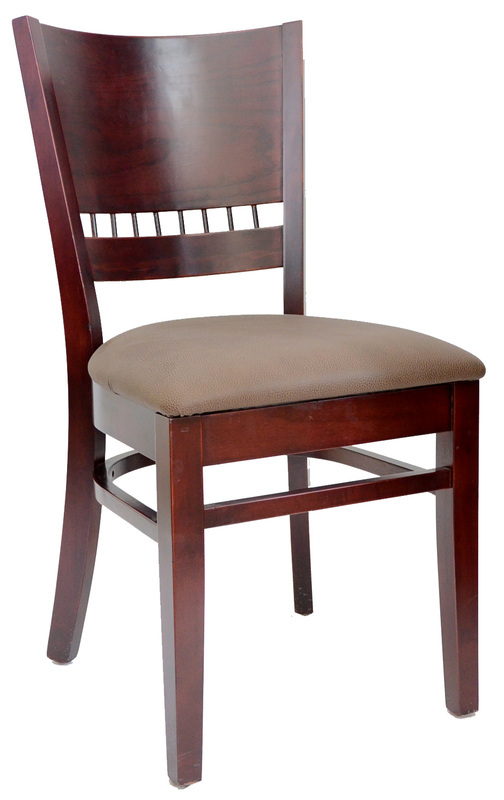 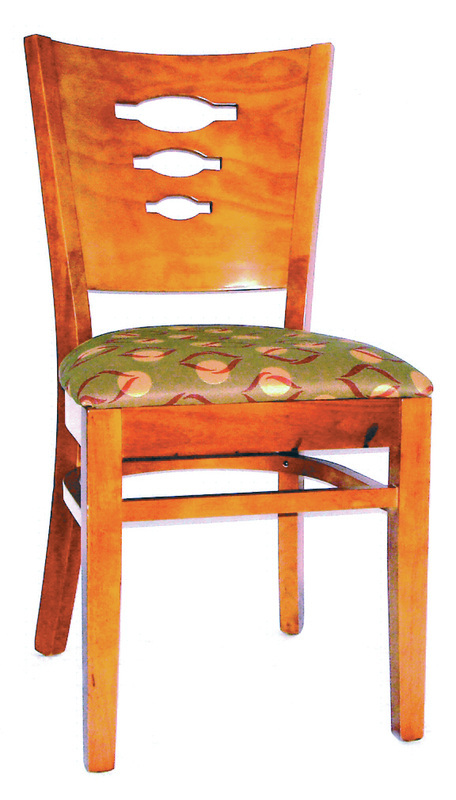 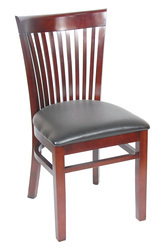 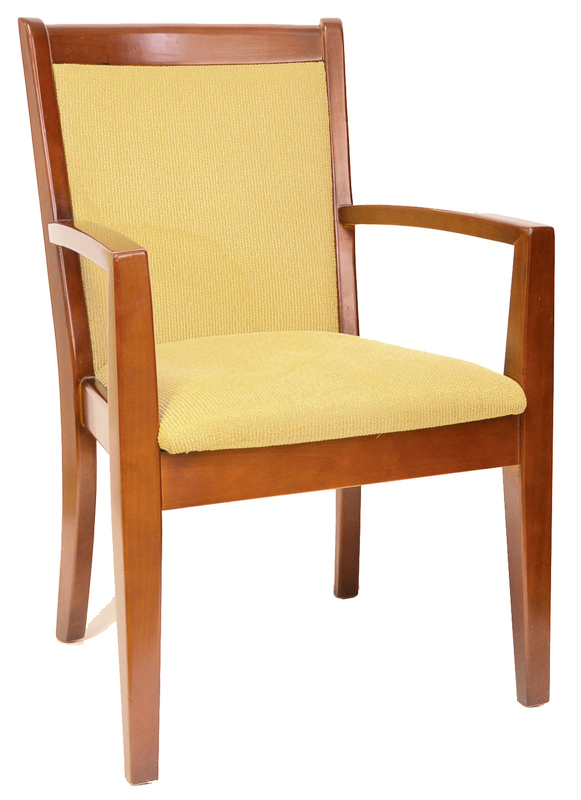 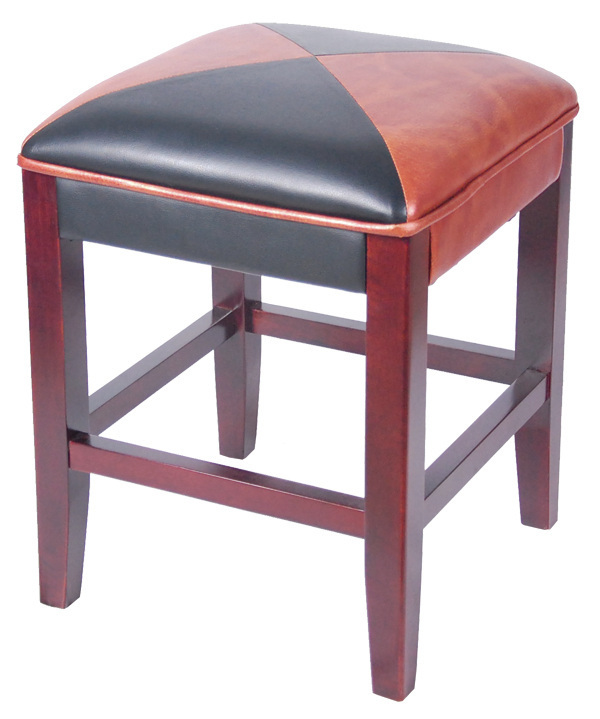 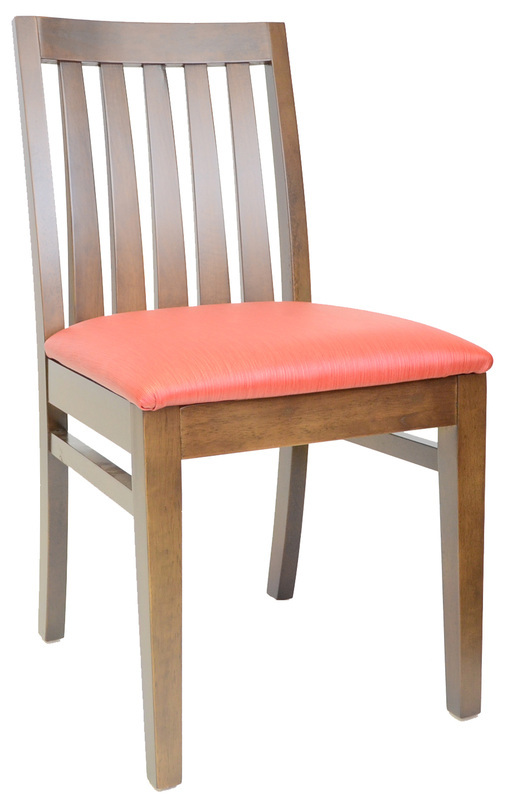 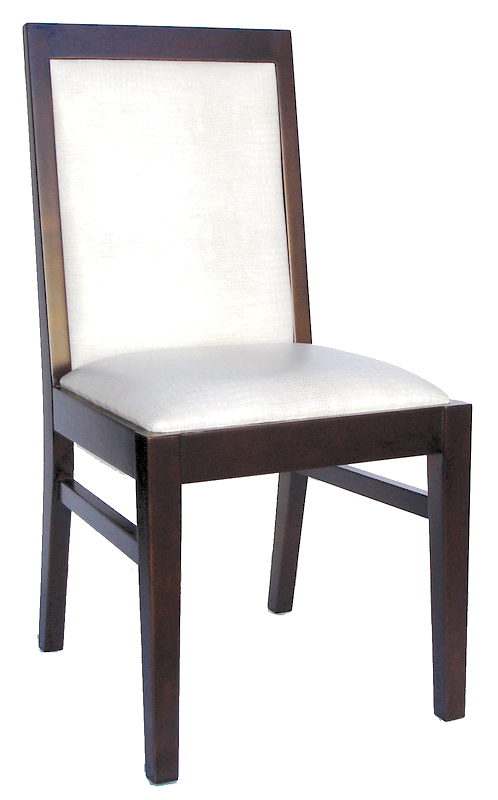 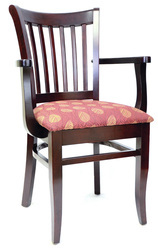 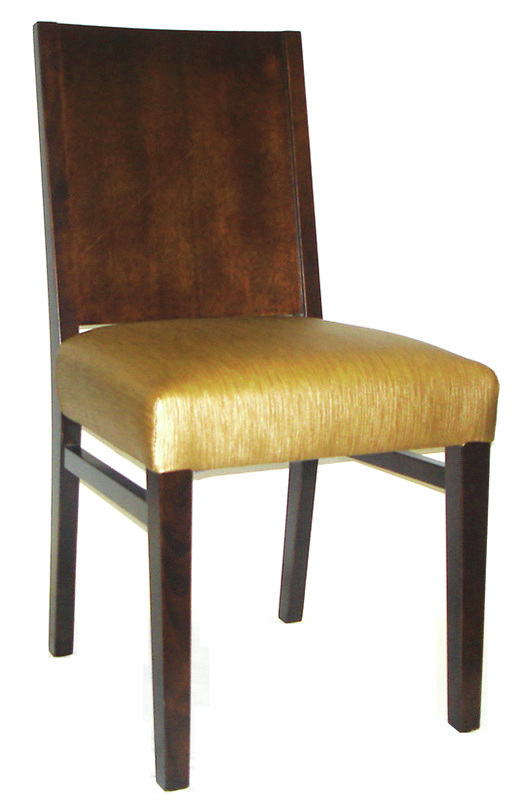 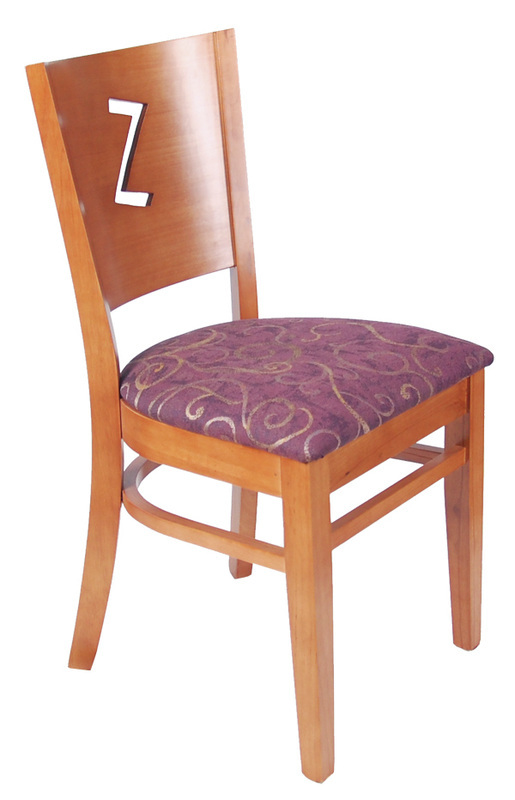 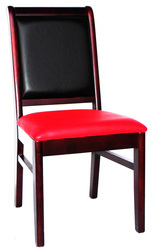 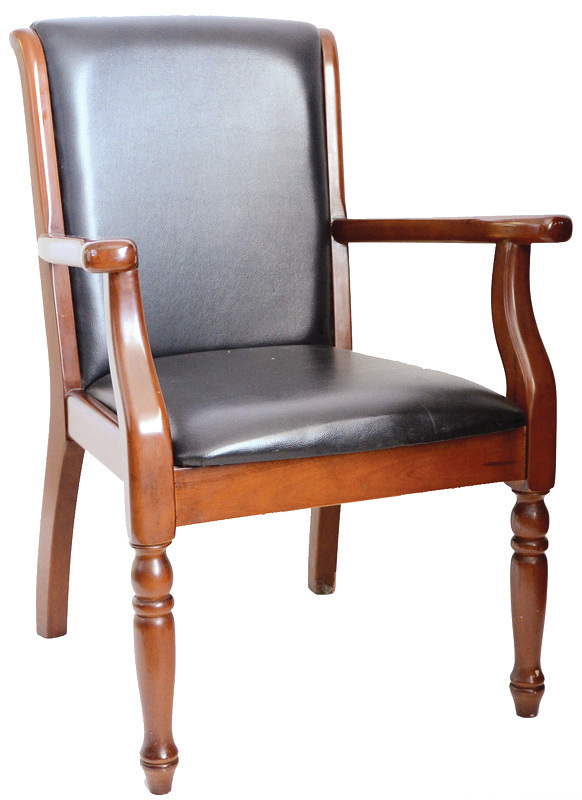 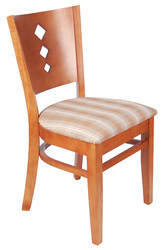 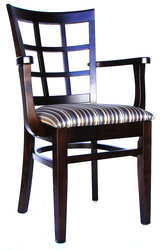 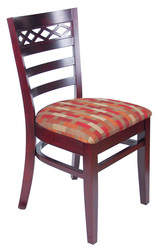 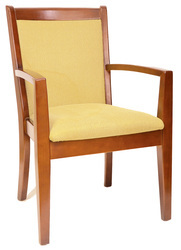 Our chairs are built using only the finest quality, hand-selected hardwoods, and assembly materials.